A naturally occurring, mineral-infused clay used for centuries for its soothing and detoxifying properties both topically and internally. 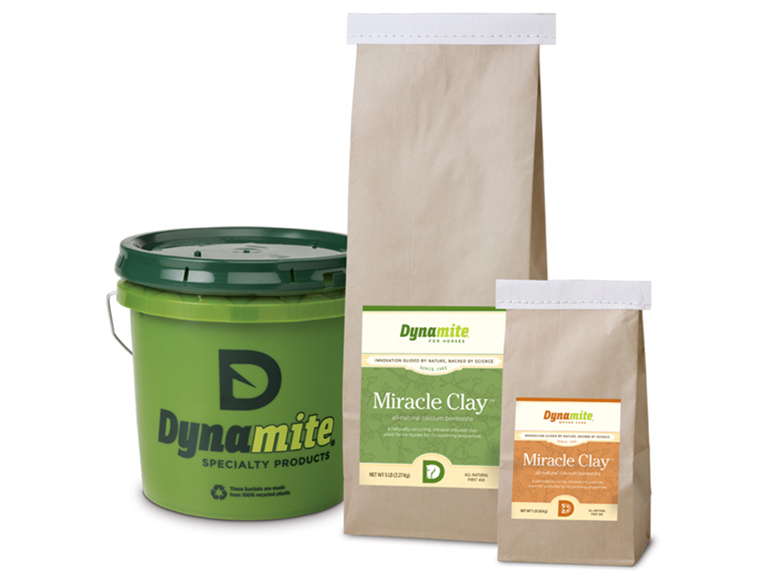 Miracle Clay is available in DRY form in a 1# bag and in a 5# bag or bucket (you must pre-mix these, see video tab). Miracle Clay is now also available in a ready-to-use, already pre-mixed 4 ounce tube for your convenience!